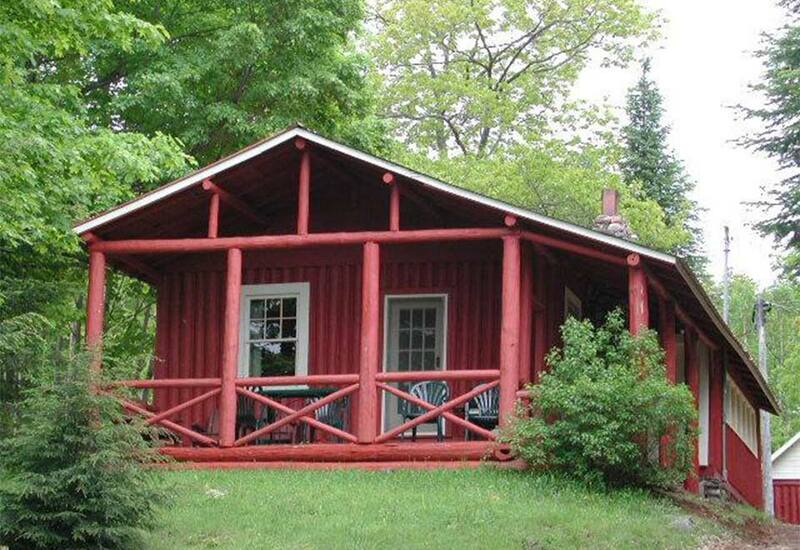 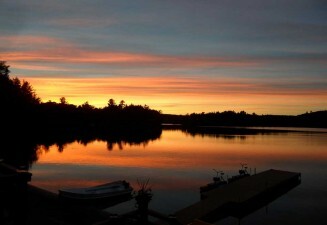 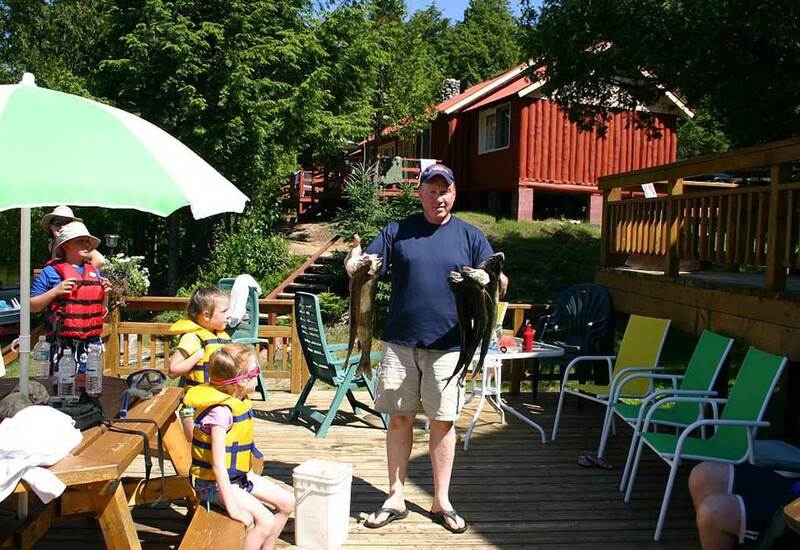 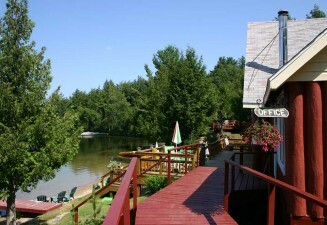 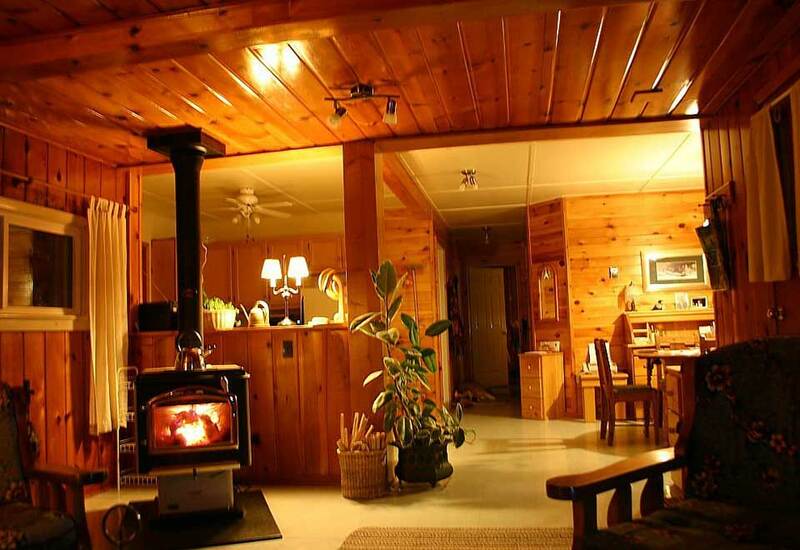 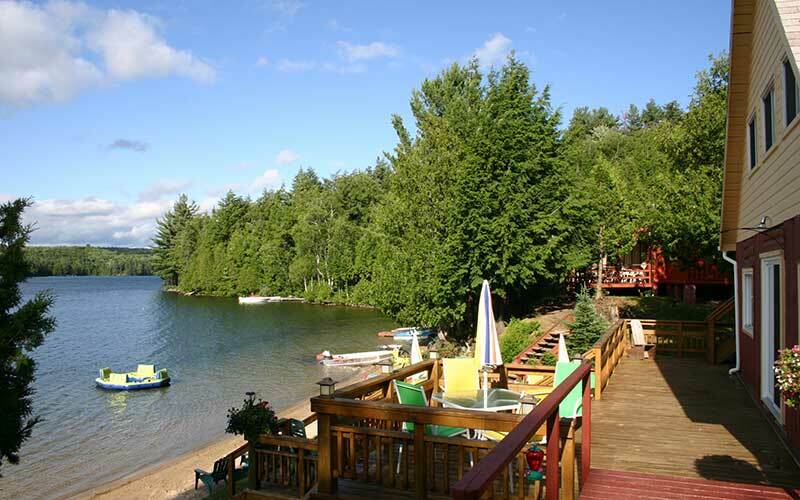 Boasting 1,000 feet of shoreline along stunning Chub Lake (40 km north of Thessalon), Limberlost Lodge is your YEAR ROUND cottage rental oasis. 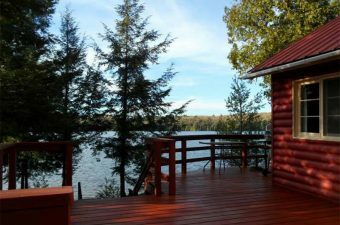 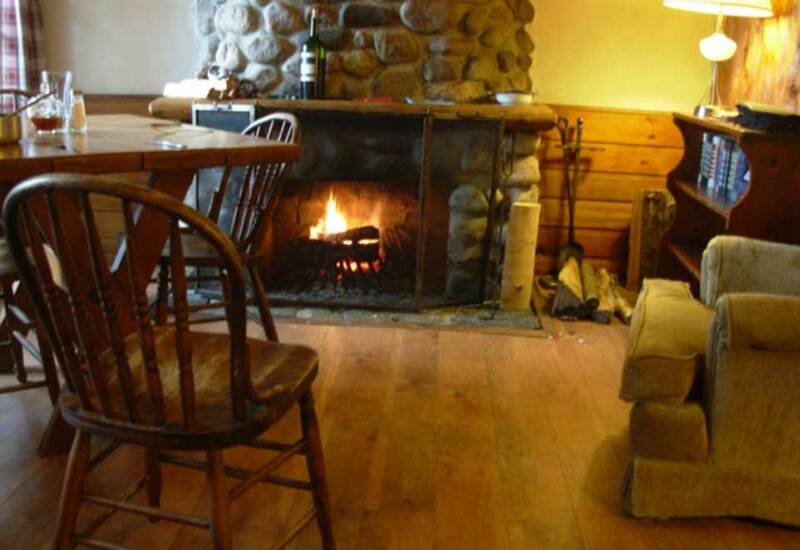 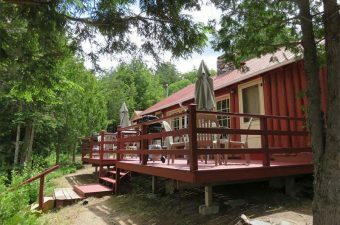 Choose from one of six fully-equipped cottages which includes full kitchen, electric heat, 3-piece bath, BBQ, boat and woodburning fireplace (except The Ladybug Hut). 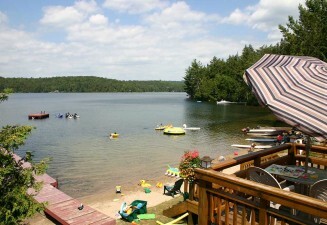 Enjoy the large sand beach along the crystal clear shores, or join us at the outdoor grotto for campfires and s’mores. Use of the paddle boats, canoes, kayaks, inflatable beach toys, playground, playhouses, games room & library, sauna, swimming raft, boat launch, fish cleaning hut — all included in your cottage rental. 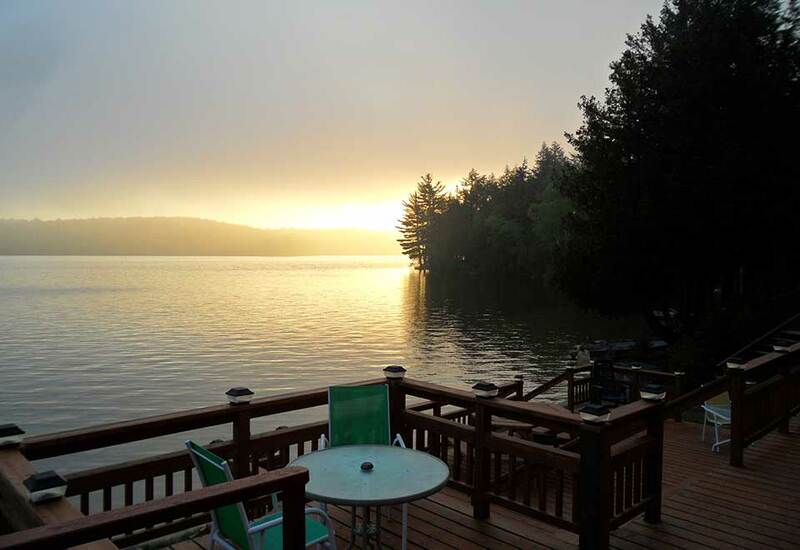 Take a peaceful paddle on the scenic Mississaugi River, explore the nooks and crannies of Chub Lake on a set of Hydrobikes, or just sit back and take in the view from your deck. Are you ready to escape?